After the controversy the film received over snubs for its cast and director, “Selma” did get an Oscar after all. At least, the theme song “Glory” won the Best Original Song trophy for performers and songwriters Common and John Legend. After an emotional performance of the song, the duo accepted their award for Best Original Song with a riveting speech, in which they spoke out against the incarceration of black men, voting rights, and the struggle for justice. 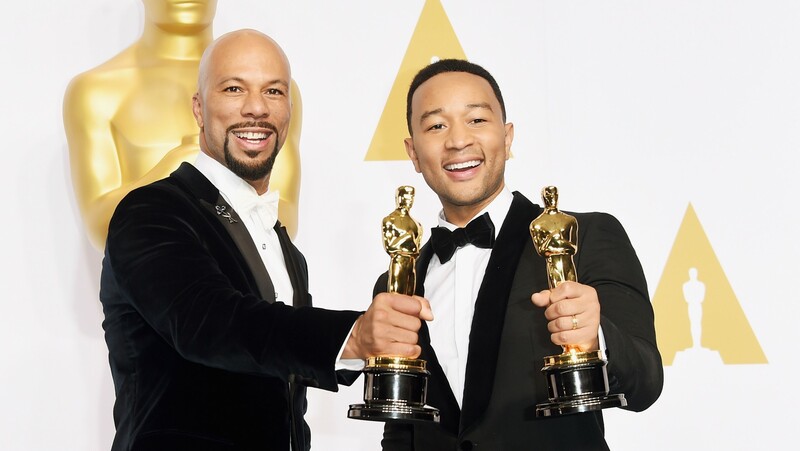 John Legend was nominated as John Stephens and Common nominated as Lonnie Lynn. Backstage, Common added that he had failed to thank Ava and David, the film’s director and star. Citing time restrictions, he quickly remedied the situation by publicly thanking both. The duo also gave the press an insight on how the collaboration came about. 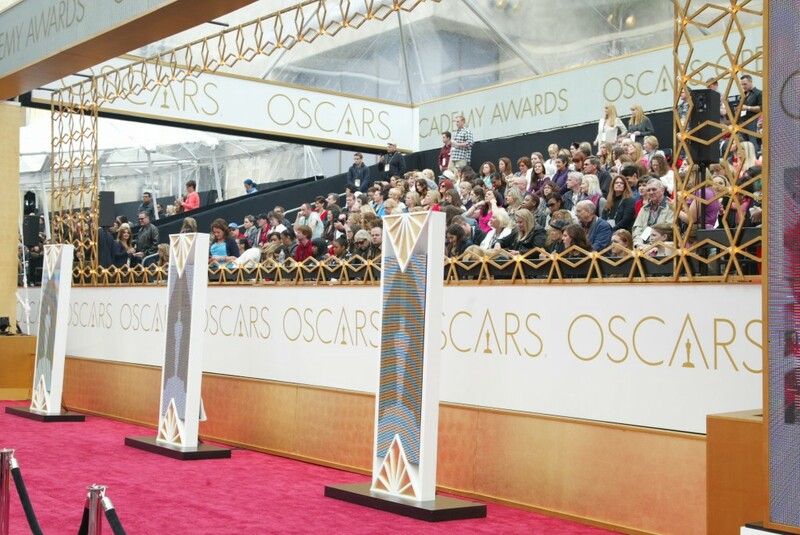 Other Oscar winners included British actor Eddie Redmayne who won best actor for his role as the physicist Stephen Hawking in “The Theory of Everything.” Julianne Moore took home best actress for “Still Alice,” in which she plays a woman with Alzheimer’s and Wes Anderson’s “The Grand Budapest Hotel” tied with “Birdman” by also winning four trophies: costume design, production design, makeup/hairstyling and original score. “Birdman” also received the best picture and directing accolade. “Boyhood” actress Patricia Arquette, and “Whiplash” actor J.K. Simmons won supporting Oscar trophies and the Oscar for documentary feature went to CitizenFour, which centered on Edward Snowden’s whistleblower role in an NSA spying scandal. Presenters included Chiwetel Ejiofor, Dakota Johnson, Jennifer Lopez, Eddie Murphy, Idris Elba, Nicole Kidman, Gwyneth Paltrow, David Oyelowo, Chris Pratt, John Travolta, Kerry Washington, Lupita Nyong’o and Channing Tatum.